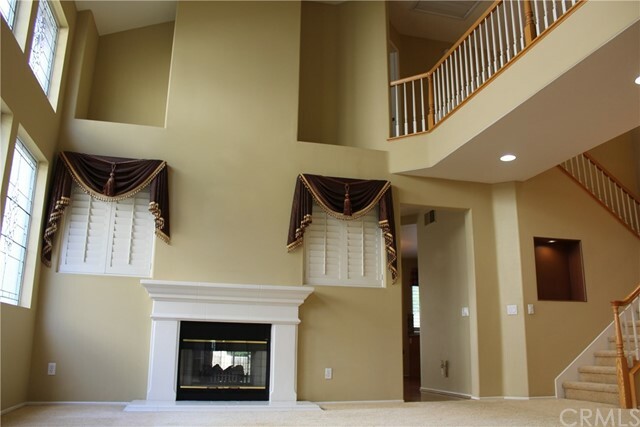 Magnificent home with designer touches. 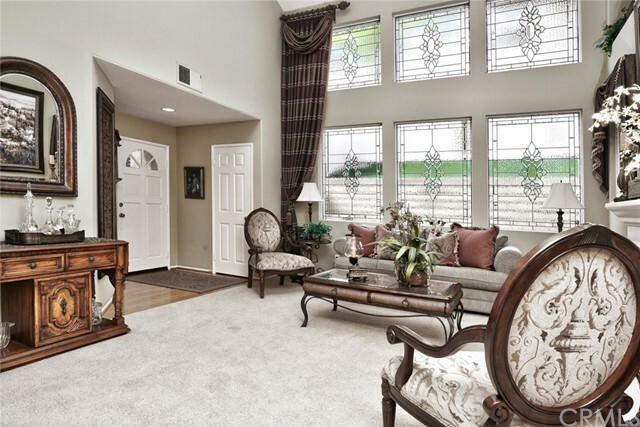 Stunning leaded glass windows in the living room. 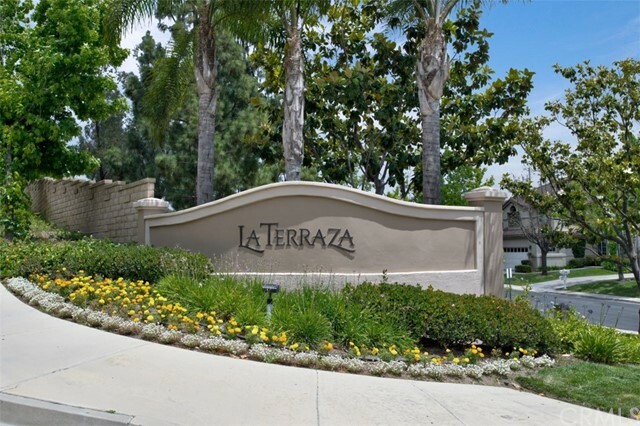 2426 square feet living space 3 bedrooms plus den home located in La Terraza community. 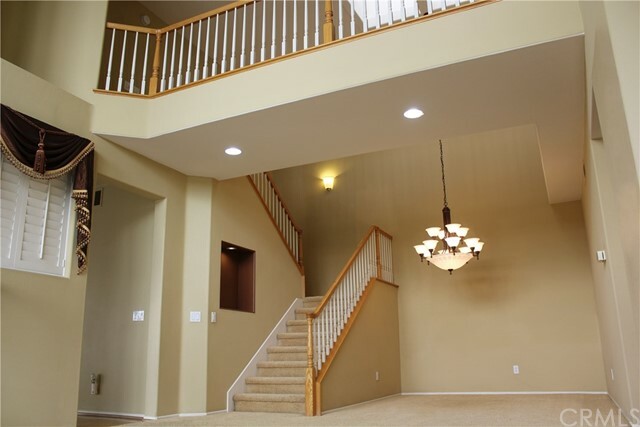 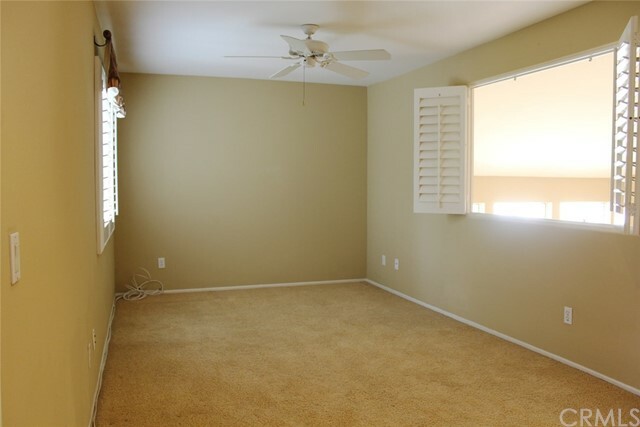 A relaxing upstairs den that could also be used as an office area. 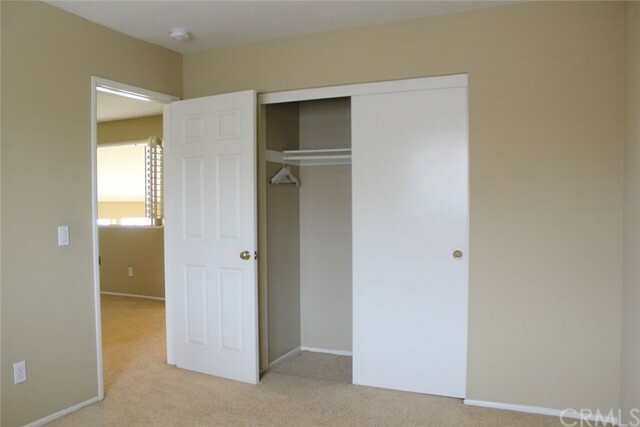 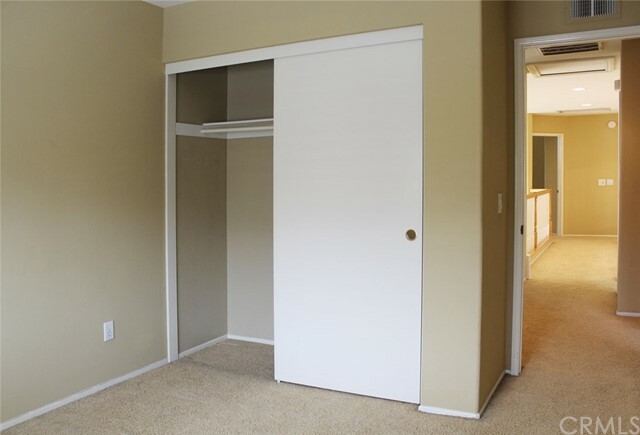 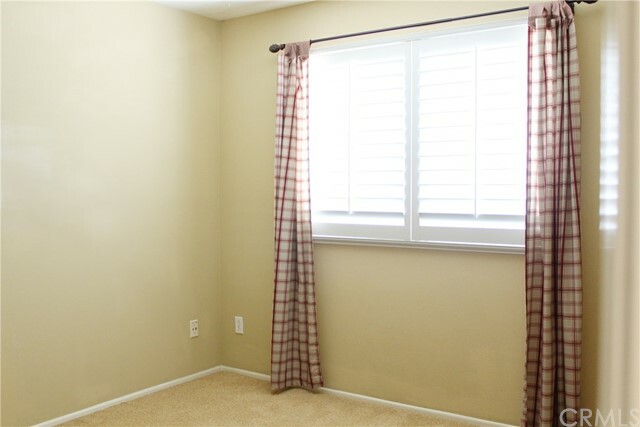 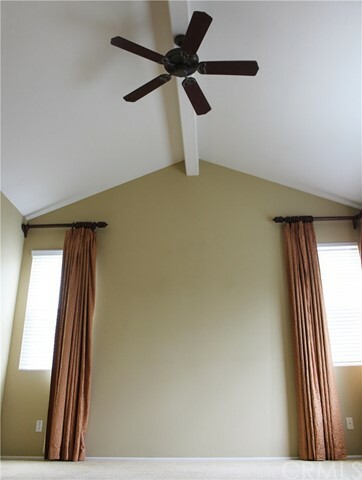 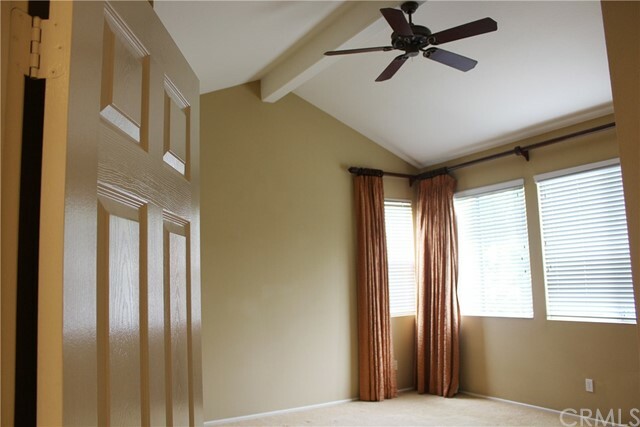 The master bedroom is separated from the other bedrooms and enjoys the privacy you appreciate. 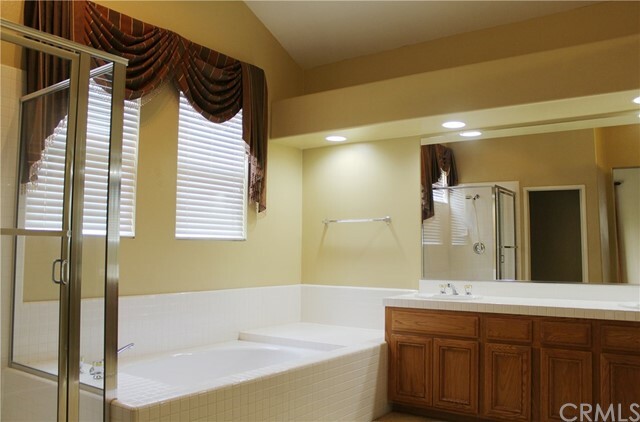 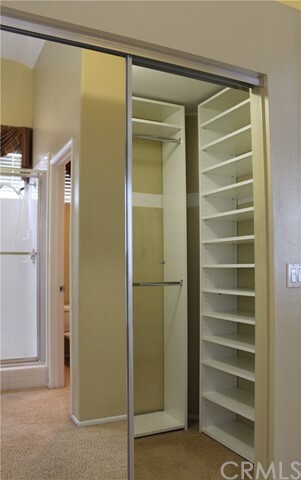 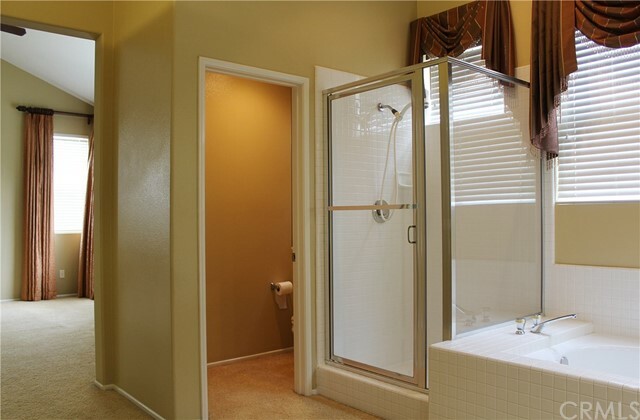 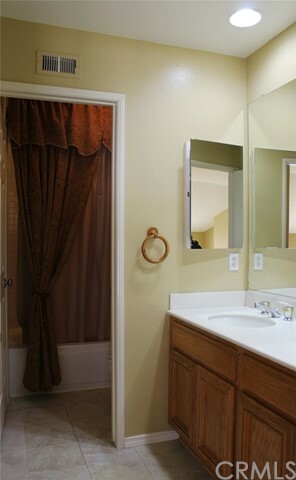 Spacious master bath with separate tub and shower and dual sinks and two walk-in closets is more than you might expect. 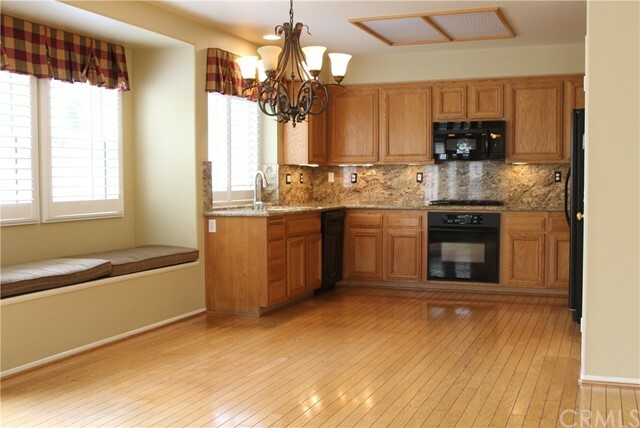 The kitchen has granite counters, and a kitchen nook for eating and opens to the family room with a dual-sided fireplace to also be enjoyed from the living room. 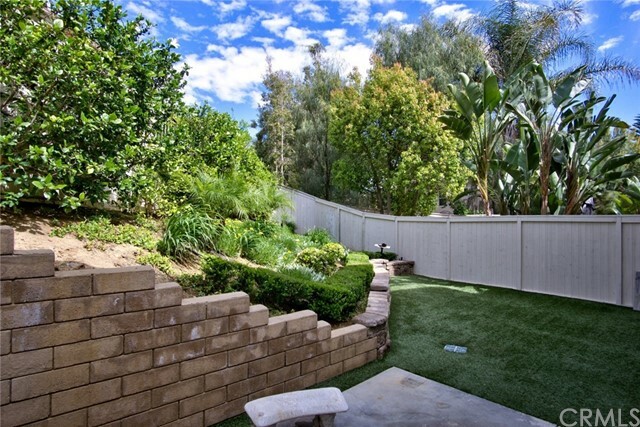 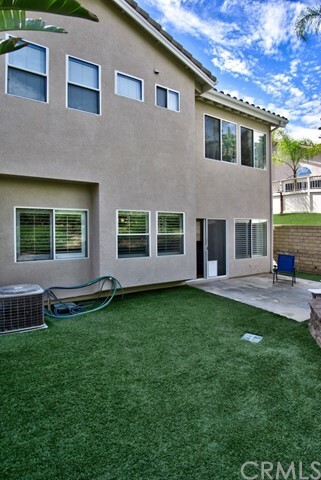 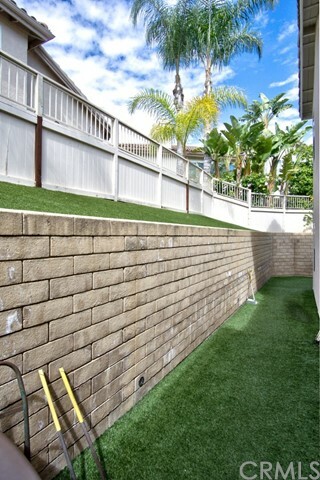 Artificial grass in backyard and an area for planting. 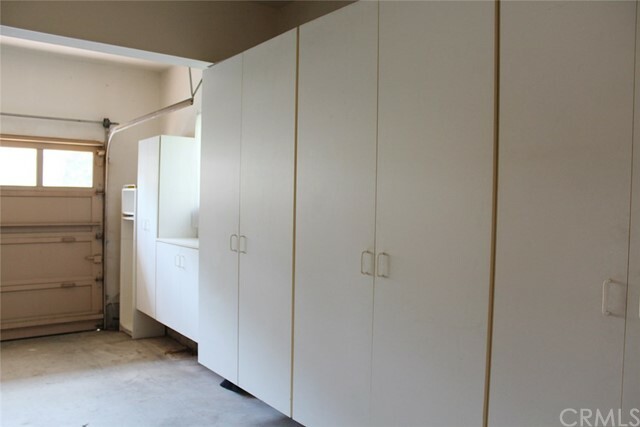 Inside laundry and additional storage area inside and the direct access 2-car garage. 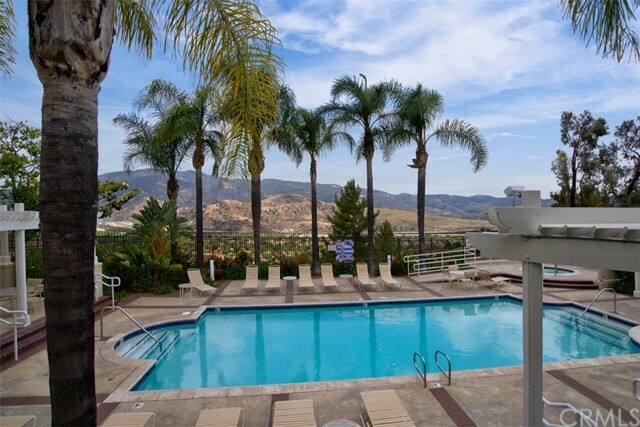 The association provides two pools. 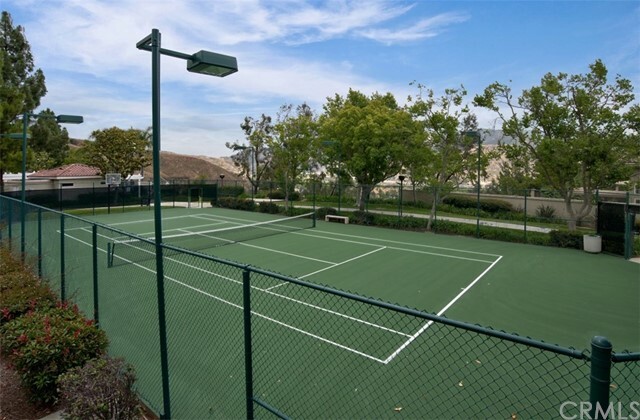 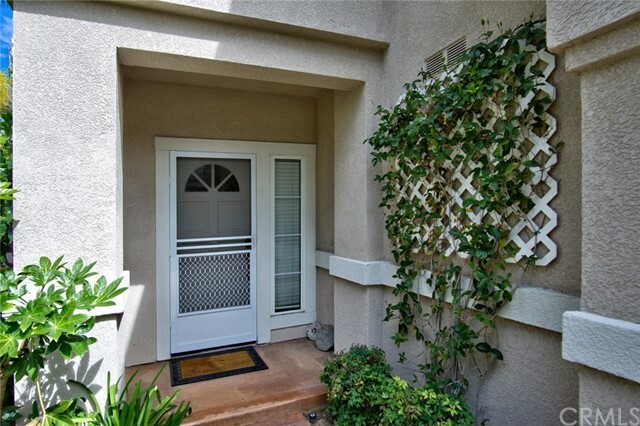 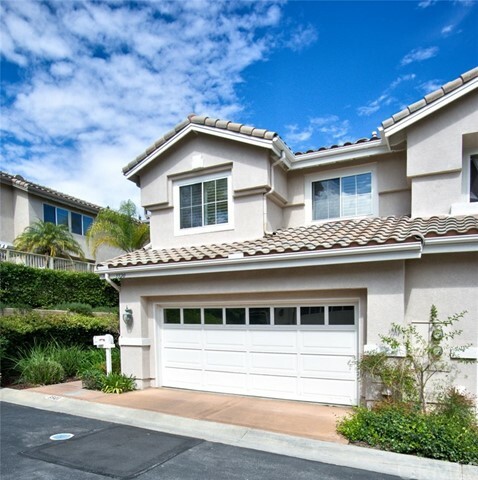 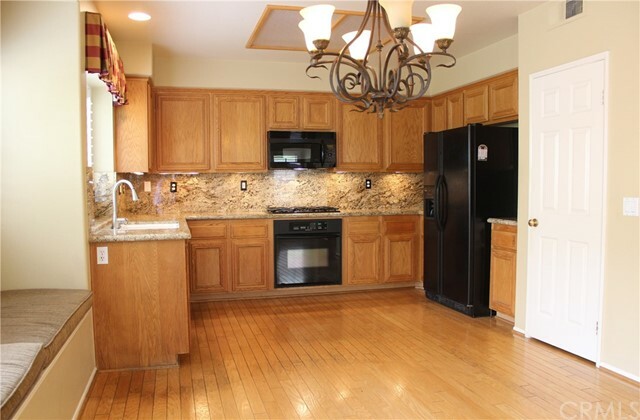 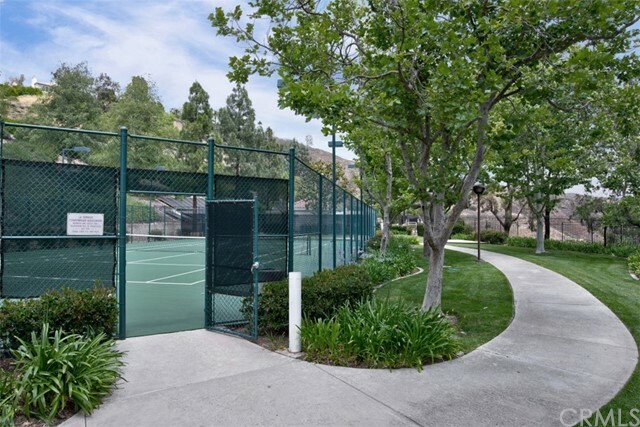 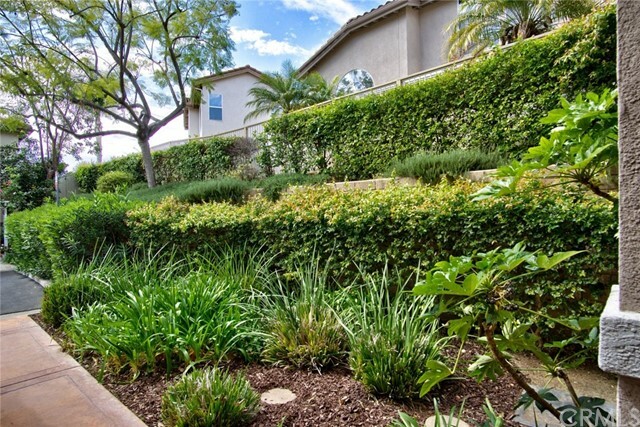 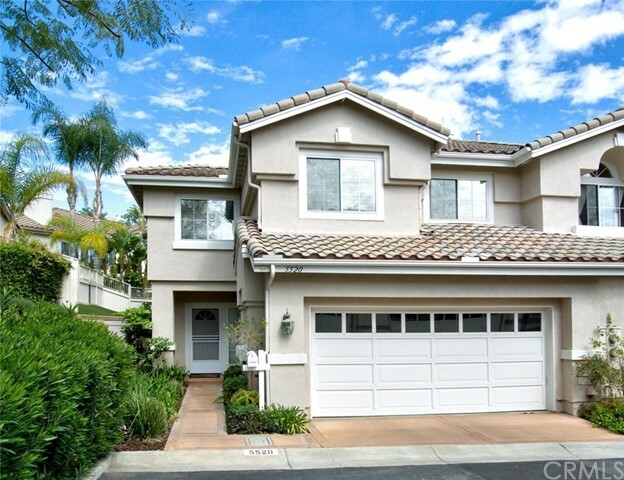 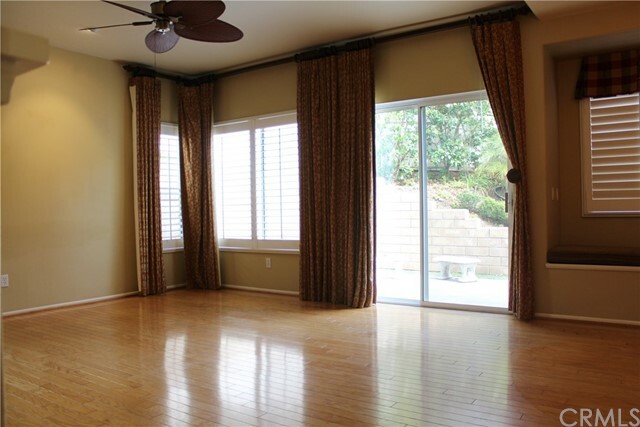 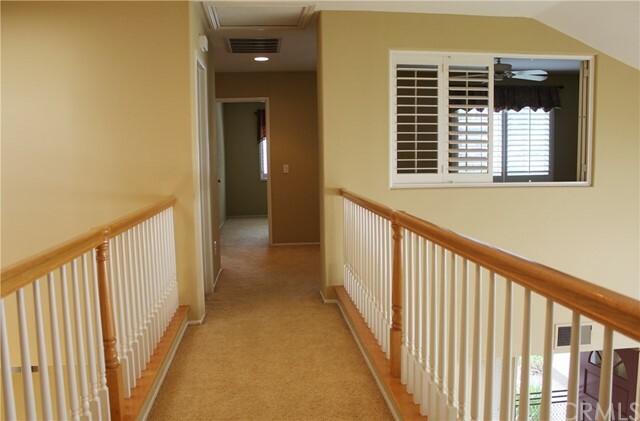 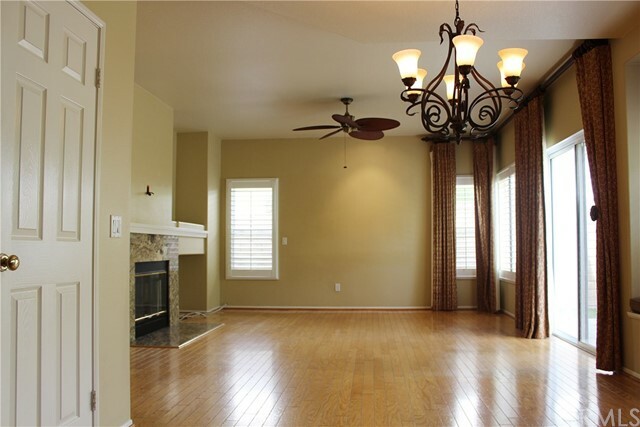 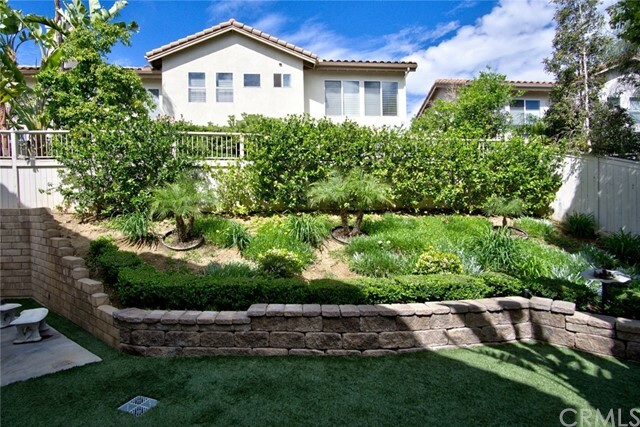 In the Yorba Linda High School boundary and a short walk to Bryant Ranch Elementary.